How do we judge the voluntariness of consent? Would you agree to this request, if you were a participant in a psychology study? Would a reasonable person? How difficult would it be for a reasonable person to say “no” to the researcher? Vanessa Bohns and I conducted a series of laboratory studies in which participants were approached with this script. We found that whereas the vast majority think a reasonable person would refuse to hand over their phones, almost no one turns us down when we actually ask them. Predicted compliance is low (14%), whereas actual compliance is high (97%). Moreover, those who actually face the request report feeling significantly less free to refuse than those who contemplate the same situation hypothetically. Further testing shows that advising participants of their right to refuse the search does not appreciably affect compliance behavior or self-reported feelings of pressure. The disconnect between what people think they would do and what people actually do matters legally, we argue, because a key inquiry in Fourth Amendment consent search cases is whether a reasonable person would have felt free to refuse the officer’s request to perform the search. We believe that even when external validity concerns are taken into account, our findings suggest that systematic psychological biases undermine our ability to judge the voluntariness of others’ consent. In an Essay forthcoming in the Yale Law Journal, we argue that judges tasked with determining voluntariness are likely to understate the degree to which suspects feel pressure to comply with police officers’ requests. In addition, our results suggest that reformers’ efforts to impose Miranda-like warning requirements on police searches are misguided, because such warnings are unlikely to counteract the powerful psychological demands presented by such requests. A nontechnical summary of the paper is here. The full paper is here. Does the use of consent forms improve the consent process? In 2018, Bohns and I were awarded a 2-year NSF grant to continue studying the psychology of compliance as it relates to search requests. We plan to investigate whether seeking consent via written forms affects requestees’ compliance rates, self-reported feelings of freedom, and knowledge of rights. We will also test interventions designed to help third-party fact-finders make more accurate predictions about how often people comply and how free they feel to say no. Our preliminary findings suggest that consent forms do little to affect the rates at which people hand over their phones, and may even have a backfiring effect by which they make people feel less comfortable refusing the request. While we have seen lots of conversation in recent years about the importance of consent, there has been hardly any empirical work examining what people think consent is. It turns out that this is not a straightforward question. 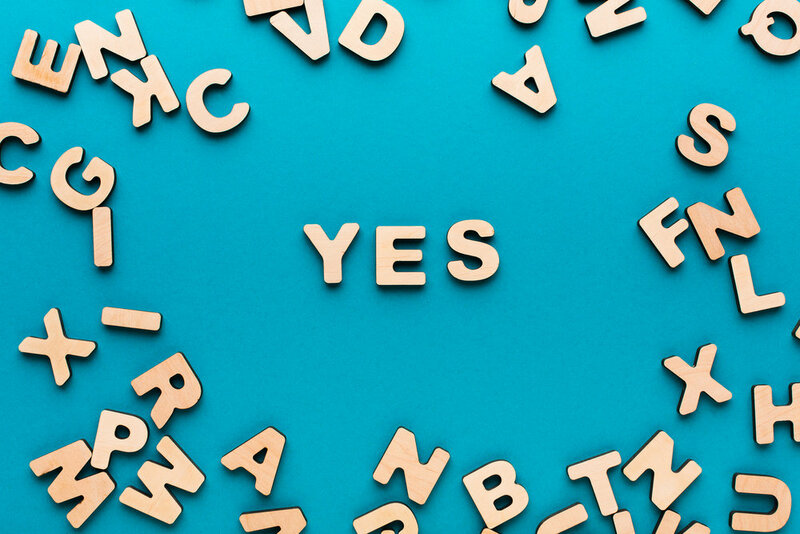 Consent is a subject that presents endless puzzles and difficulties. Coming up with a coherent and morally sound theory of consent has proven elusive for philosophers and jurists alike. Under most prevailing accounts, consent is normatively significant because it constitutes an expression of autonomous will. Consent is rendered invalid (vitiated) if factors are present that compromise autonomous decision-making, such as coercion (undermining freedom), incapacity (undermining competence), or deception (undermining knowledge). In an Article forthcoming in the Yale Law Journal, I examine whether laypeople judge coercion, incapacity, and deception as undermining consent. I find that people largely see coercion and incapacity as consent-defeating, but they feel differently about deception. A substantial proportion of survey respondents believe that morally valid consent can be granted despite the presence of significant and wrongful deception. Their intuitive judgments thus defy the prevailing legal and philosophical understandings of consent. Meirav Furth-Matzkin and I study a common form of deception in consumer contracts: a seller says one thing but the written terms of the contract say another, and the consumer signs the contract in reliance on the seller’s false representation, without reading the terms or noticing the discrepancy. Across several studies, we find that laypeople are rigid contractual formalists: even though they believe it is unfair to hold consumers to terms they were deceived into signing, they nonetheless believe that the law will enforce such agreements as written. In fact, we find that in many cases, laypeople do not give any weight to the fact that the consumer was deceived prior to signing. In an Article forthcoming in the Stanford Law Review, we argue that these findings suggest that consumers may be unlikely to challenge contracts induced by fraud, because their formalistic intuitions lead them to believe that they will be held to whatever they sign. A growing empirical literature examines the lay understanding of contracts. For instance, Furth-Matzkin and I conducted a series of studies showing that consumers believe they will be held to whatever they sign, even if the contract was signed only because the drafting party lied about the terms. Our findings align with other work showing that consumers tend to focus on the existence of a signature on a written document, rather than on the process of negotiation and communication that led to the agreement. Here I contemplate the consequences of this general phenomenon, which I call folk formalism. I apply the concept of folk formalism to question reform efforts that aim to protect vulnerable parties by getting their consent in writing. Consent forms are problematic, I argue, because they resemble contracts. Administering consent forms risks activating people’s intuitive schemas about contracts— schemas that view contracts as rigid and irrevocable. Moreover, my preliminary work with Bohns indicates that consent forms do little to mitigate the psychological pressure that people feel to comply with face-to-face requests. 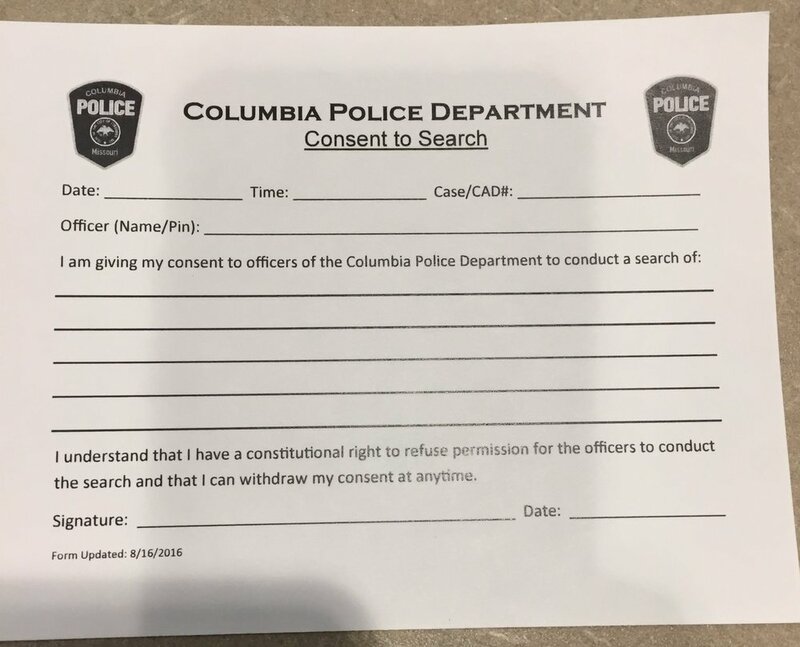 Thus, mandating the use of consent forms may ultimately backfire, because seeking consent in writing does little to change compliant behavior, while simultaneously leading people to feel less empowered to assert their rights. I have long been fascinated by hypocrisy. Why does inconsistency between words and deeds bother us so much? Why is our political discourse dominated by whataboutery and the tu quoque fallacy? In a series of experiments published in Psychological Science, Jillian Jordan and I, along with David Rand and Paul Bloom, find support for a theory of hypocrisy as false signaling. In a nutshell, it's not that hypocrites fail to practice what they preach; it's that their moralizing earns them reputational benefits that they don't deserve. Take away the reputational benefits, we find, and people forgive the hypocrisy. This idea of hypocrisy as false signaling makes sense if you think of moral condemnation as a way to boost your reputation. When we scold others for their transgressions, we imply that we ourselves do not engage in such behavior. In our research, we find that people take moralizing commentary—statements such as “it is wrong to eat meat”—as an indication about the speaker’s private conduct. In fact, we find that people would be more likely to infer that the speaker does not herself eat meat if she said, “it’s wrong to eat meat” than if she stated outright, “I do not eat meat.” So moral condemnation functions as a particularly persuasive signal of private moral behavior. The access-to-justice movement aspires to “achieve 100 percent access to effective legal assistance for essential civil legal needs.” Divorce is a constitutional right that can be effectuated only by resort to the courts. It is thus a quintessential example of the kind of civil legal process that must be made accessible to people who cannot afford lawyers. The Access to Justice Lab at Harvard Law School has conducted a randomized controlled trial (RCT) evaluating the difference a lawyer makes in obtaining a divorce in Philadelphia County. Jim Greiner, Tom Ferriss, Ellen Degnan, and I seek to demonstrate that RCTs are a promising method for measuring court “accessibility.” More information about the study is here. In the United States, the vast majority (80-90%) of debt collection defendants fail to show up in court to contest the allegations against them. As a result, they frequently lose their cases by default. Numerous appellate courts have held that routine default is against public policy, because it breeds a system in which the state publicly declares a winner to a dispute without the opportunity to assess the relevant facts and apply the law. I am working with Jim Greiner, Dalié Jiménez, and Andrea Matthews to field a three-state randomized controlled field study examining the effect of sending mailings to debt collection defendants urging them to appear in court. The field experiment examines how various messages and behavioral "nudges" affect the rates at which defendants file answer forms and appear in court. Sara Burke and I are studying whether attitudes toward minority groups are affected by beliefs about whether discrimination against those groups is legal. We hypothesize that when people learn the outcome of a case involving disparate treatment of a member of a minority group, their feelings of warmth toward the minority group as a whole are affected by whether the judge determines the differential treatment to be legal or illegal. We expect this to be especially true for people who strongly trust the legal system and view the law as having a high degree of legitimacy. In other words, we hypothesize an interaction between perceptions of legal legitimacy and the expressive power of law.